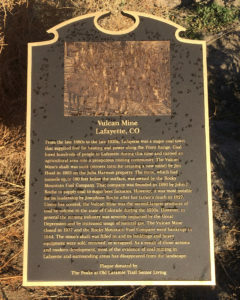 An expensive bronze plaque that memorializes the Vulcan mine in Lafayette, Colo. is chock-full of errors. The 1998 Blue Star Memorial Highway plaque in Lafayette, Colorado. 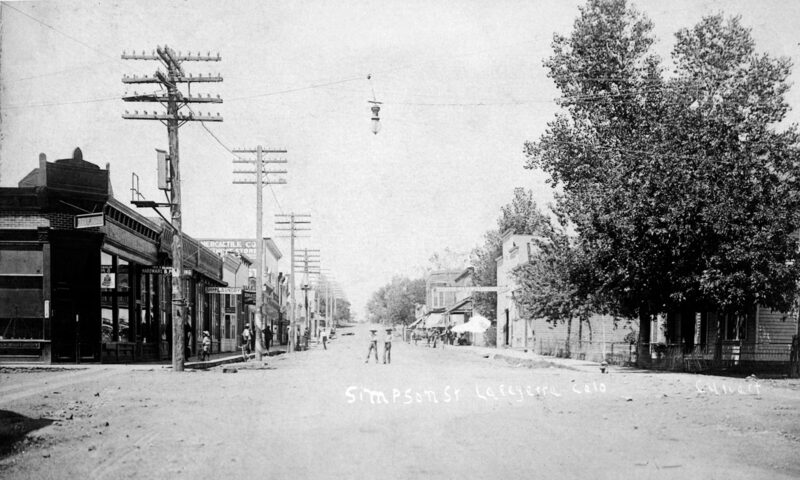 The late Bill Kellett wrote in “History of Lafayette, Colorado: Treeless Plain to Thriving City,” published in 1990, that Lafayette sent more men and women to the services in WW II per capita than any other city in the country. There are two memorials to these brave young men and women, one in the Lafayette cemetery and one at the northeast corner of U.S. 287 and Baseline Road. 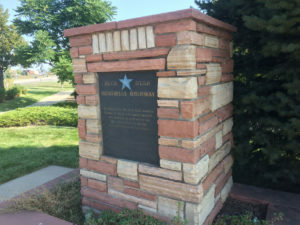 The Blue Star Memorial Highway plaque, which recognizes veterans’ service and sacrifice, was placed in 1952 on a fireplace at a roadside rest stop and picnic area that occupied Colorado Highway Dept. (now CDOT) right-of-way. The blue star symbolizes hope and pride.